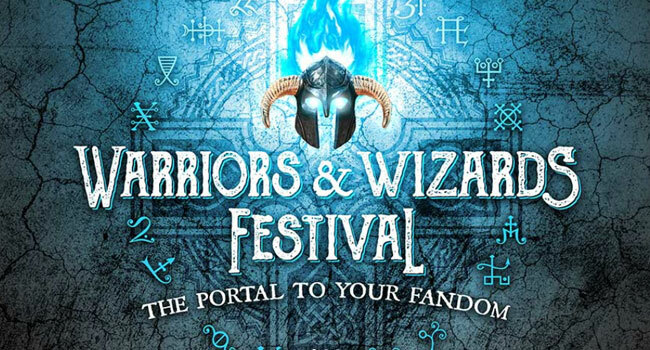 The Warriors and Wizards Festival will be October 19, 20 and 21, 2018. Previously known as the Harry Potter Festival, Warriors & Wizards will feature several stages with magicians, bands, and more, including singing sea faring mates, singing mermaids, creature walk, celebrity guests, and an International Quidditch Tournament. There will also be vendors and four very special vehicles from some of your favorite Movies, TMNT Van, Landspeeder X-34, from Star Wars, 1966 Batmobile and the Ecto -1 from Ghostbusters.